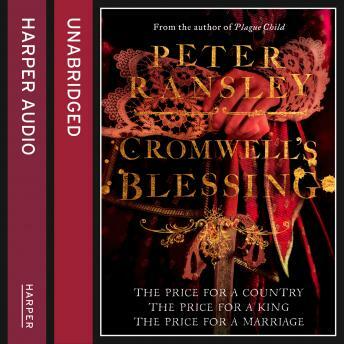 Cromwell's Blessing is the dramatic story of Tom Neave's fight for the principles which he holds so dear - democracy, freedom and honour - and his young family, set against the backdrop of the violent conflict of the English Civil War. Great story, a nice continuation of the first book. Plague Child is better but it’s nice to keep following the adventures of Tom Neave.